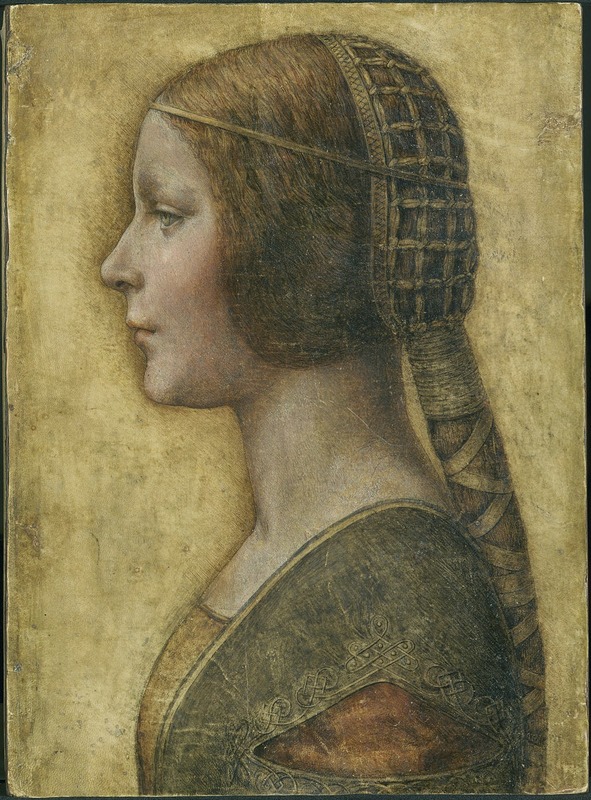 Lost portrait of Milanese princess from the 1400s? By Da Vinci? Traced back to a book in a Warsaw library, a missing plate from the front of the book? Why chalk on vellum? Fascinating story, up for debate by many historians of course. Read more here, or watch this Nova here.